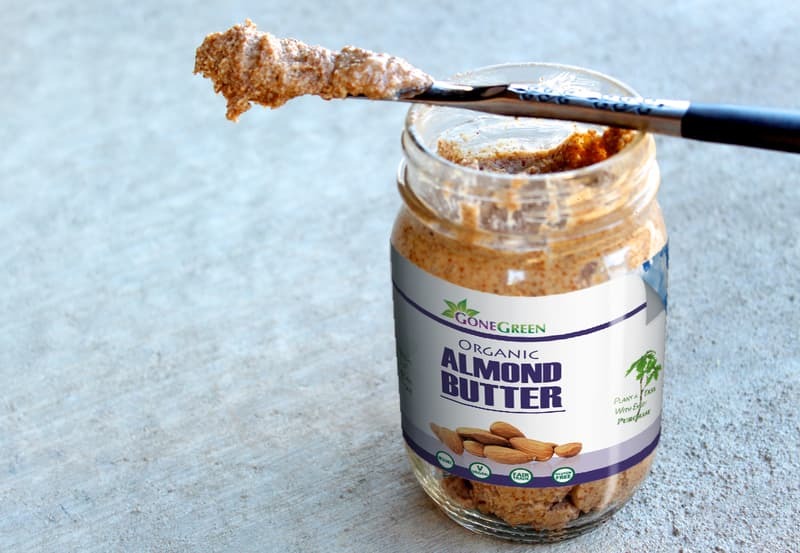 Introducing the first of many products from Gone Green: almond butter. Not just almond butter, but raw, stone ground, organic, almond butter. 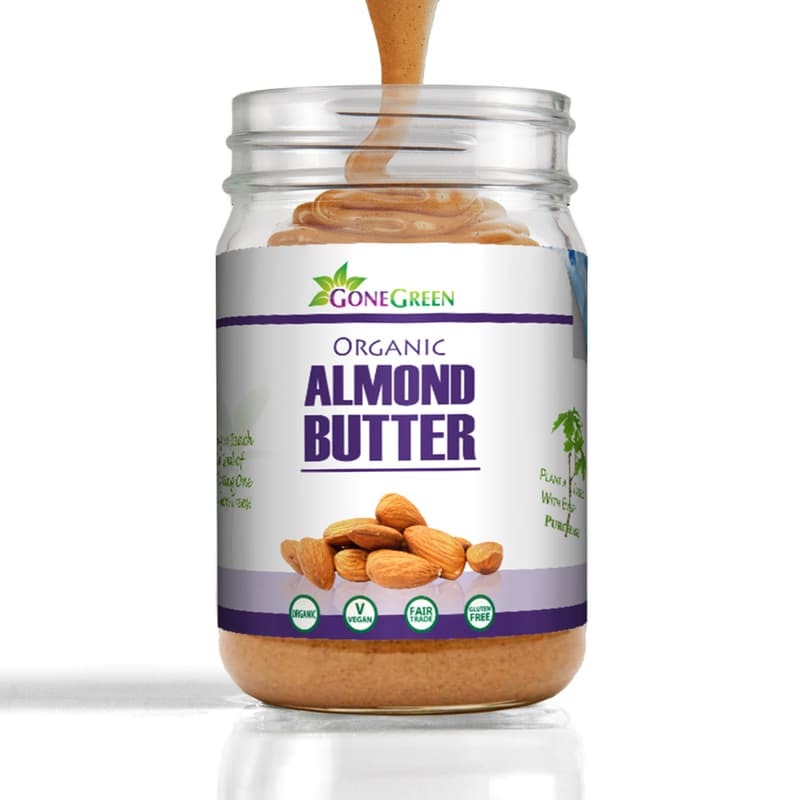 We only use 2 ingredients when making this almond butter. 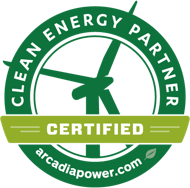 We use the finest organic almonds sourced from Spain, with a flavor profile like no other almonds you have ever tasted. You will taste hints of vanilla and cherry. Also, we use mineral rich Himalayan Sea Salt. Our product is packaged in glass jars.